Manikarnika Fifth Day (Tuesday) Box Office Collection, Strong Hold! Manikarnika has shown strong hold on Tuesday (5th day) at box office. Film has collected bit higher than our predicted early trends. Drop is minimal from Monday which is a good news. Manikarnika has collected an approx 4.75 crore nett on day 5. Film total collection currently stands at 52.4 crore nett. Film registered a drop of less than 10% from Monday. Trending is good so far. 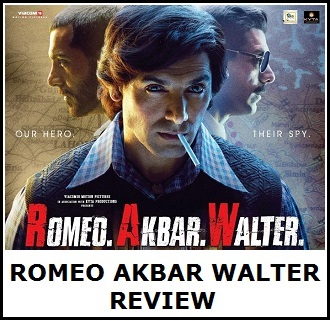 Despite that film needs to do well in coming days also if it wants to cross the safety line. 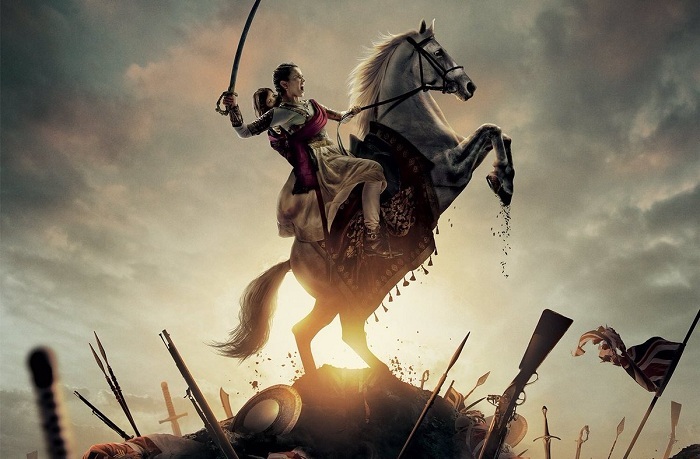 Manikarnika is riding on a high budget. Film will need strong hold on 2nd Friday and will need a solid second week and may be even third week to reach safety. Film needs to collect in excess of 100 crore to recover the investment. 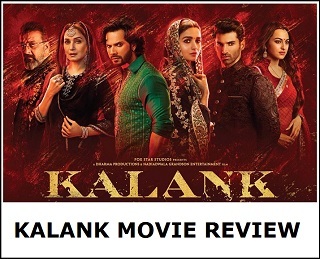 Ideally film needs to touch or cross 120 crore nett to emerge as a HIT at box office. Unfortunately, looks like a steady fall in collections.